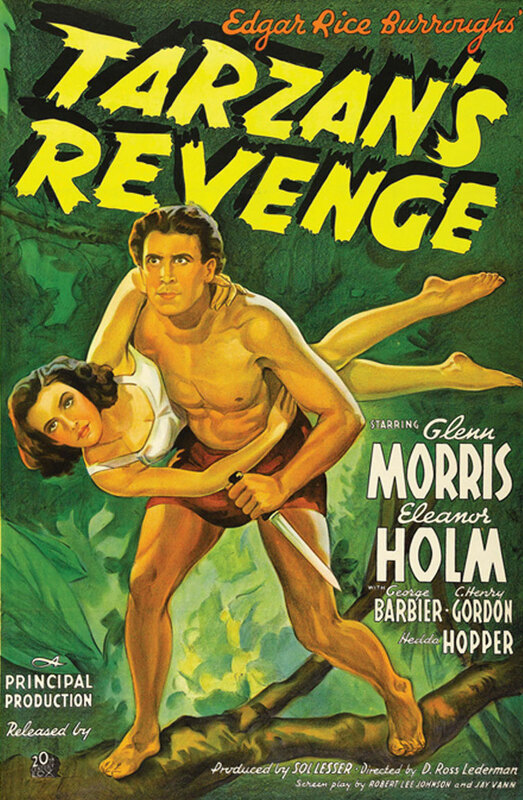 Michael and Noel are joined again by David May to discuss Sol Lesser's second Tarzan movie, the much maligned Tarzan's Revenge starring Glenn Morris. Is it as bad as its reputation or is it worth watching? This is pretty much a dud,but I liked Eleanor Holm. She was quite a looker and didn't do a bad job seeing she never acted before.She also did some singing with husband Art Jarrett's Band.